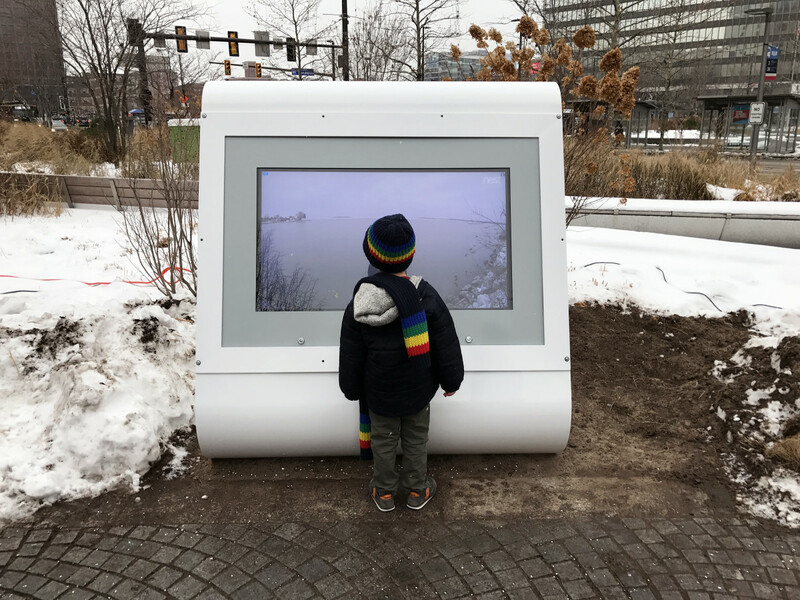 The video kiosk in Cleveland&apos;s Public Square was part of Julia Christensen&apos;s project "Waiting for a Break." There was supposed to be ice. Instead, we were standing on a dock on South Bass Island in Lake Erie gazing at water that shimmered so intensely in the sunlight that it looked like fireworks. It was early March of 2018, and I had been in northern Ohio for four days, in which time I&apos;d experienced balmy, nearly 60-degree weather, pouring rain, and a snowstorm. But what I&apos;d come for—ice—was nowhere to be found. In fact, the lake had been frozen, almost all of it, just a few weeks before. The sudden and swift disappearance of the ice was a surprise to the artist Julia Christensen, who, like me, had hoped to see it. "I thought that I had more time," she said. "I thought today we were gonna go out and see the frozen lake. But in a way it&apos;s poetic that I didn&apos;t see it, because I set up these eyes to see for me." Christensen was referring to her project Waiting for a Break, for which she placed seven networked cameras on the shores of islands in Lake Erie. The cameras live-streamed the coming and going of winter: the brewing and passing of storms, the formation and melting of ice, the rising and setting of the sun. Viewers could watch the live feeds on a website as well as on a video kiosk in Public Square in downtown Cleveland. An exhibition at the nearby art venue SPACES featured time-lapse videos of the footage alongside the books and maps that Christensen had consulted for research. Taken together, Waiting for a Break was a real-time public portrait of the changing of a season—a poignant use of technology to bring viewers closer to their world, rather than disconnecting them from it. 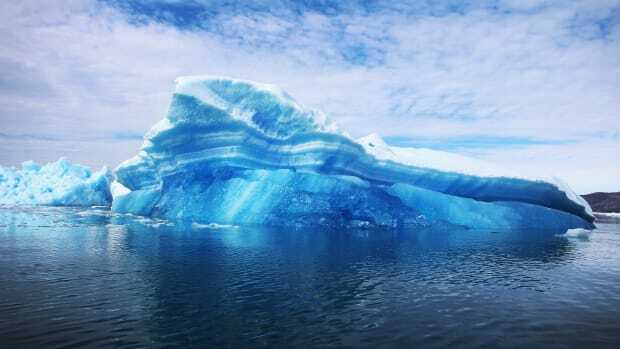 Christensen, who lives and teaches in Oberlin—about an hour&apos;s drive east of where we caught the ferry to South Bass Island—began the project because she wondered what the lake looks like when the ice forms annually. "What happens in the middle of winter?" she asked. She decided to use cameras to find out. Enlisting the help of scientists at Stone Laboratory, a center for the study of fresh water systems that&apos;s operated by Ohio Sea Grant and Ohio State University, Christensen stationed six Nest cameras at points on South Bass and nearby Gibraltar Island. (A seventh was located further west, at the University of Toledo&apos;s Lake Erie Center.) The rigs were DIY, with cameras mounted to strips of wood, which were then nailed or duct-taped to posts and pieces of metal. When Christensen and I visited the site of two cameras, one lay destroyed on a pile of rocks, a victim of the recent snowstorm. The other had grown an icicle and was dangling upside down at the end of a metal sawhorse. The rough appearance of its equipment belied the sophistication of Waiting for a Break, which used current technology to refocus people&apos;s attention on nature. Christensen says that, for most local residents she knows—including herself before this project—Lake Erie seems to be "part of their lives in a take-it-for-granted sort of way." Given that the Great Lakes are one of the largest fresh water systems on Earth, it seemed important to pay closer attention. 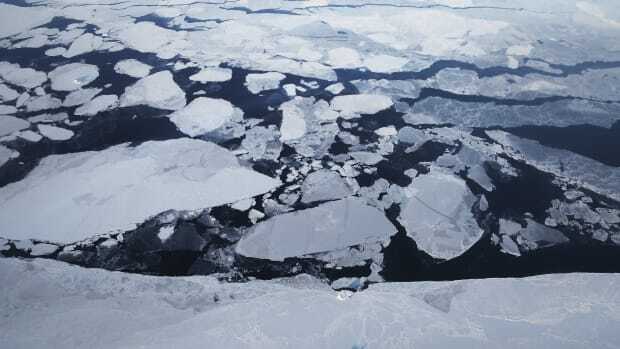 As she started to do so, Christensen came to understand the importance of ice: how it helps keep the water from evaporating, for example, and how it may reduce the harmful algal blooms plaguing Lake Erie. "It just allows everything underneath to chill out a little bit," she said. "The ice is just this pause that the lake needs." 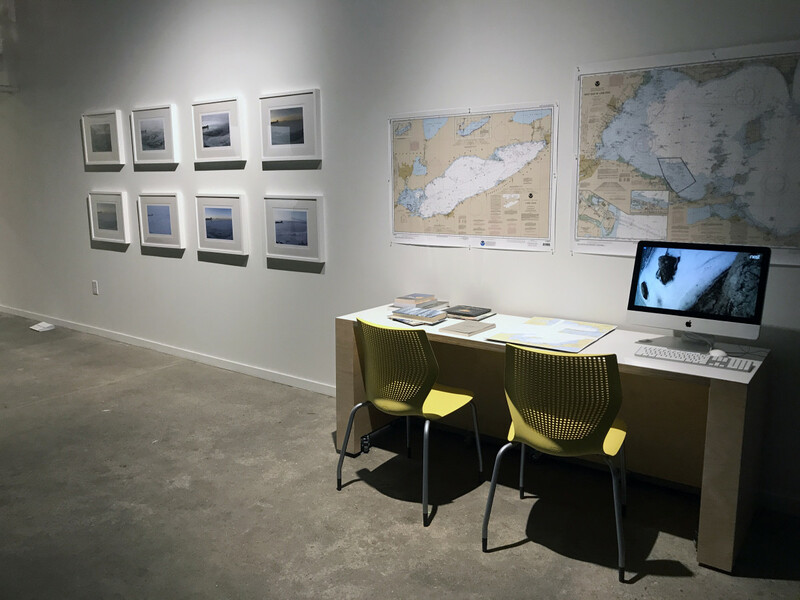 Installation view of Julia Christensen&apos;s "Waiting for a Break" exhibition at SPACES in Cleveland, Ohio: "Around 5:30," including screenshots grabbed on the Gibraltar Island Camera (left), and "Reading Room," including documents from Christensen&apos;s research, along with the live feeds on a computer monitor (right). Similarly, Waiting for a Break created moments of pause for viewers, offering several ways for a person to consider what the passage of time looks like on a warming planet. Watching online from my home in New York, I found the live feeds almost boring, moving as they did at an ordinary pace. 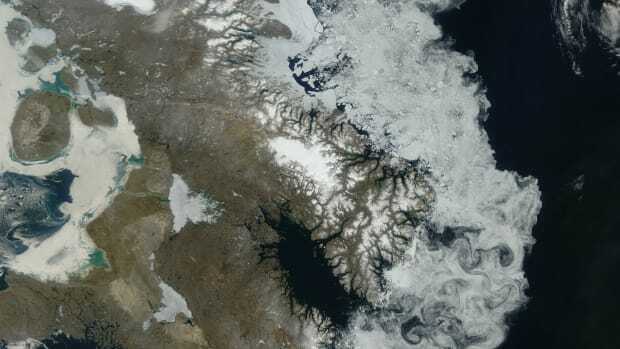 At SPACES, the closed loop of the time-lapse videos was deceptively meditative; I could watch the ice form and melt again and again, like a fairy tale whose ending never changes. In Public Square, the experience was meta: I watched a rainstorm pound Lake Erie while it was drenching me and felt uncannily aware of that simultaneity. It was only on the island that I no longer needed the frame of the cameras to refocus my attention. I took in the water, land, and living things with my own eyes, and—fittingly for a project that sought to highlight what usually goes unnoticed—I thought about the precious ice, even though I couldn&apos;t see it. Jillian Steinhauer is a writer and editor covering the intersection of art and politics.